31 members now, in not much more than a week! Not bad eh ?? 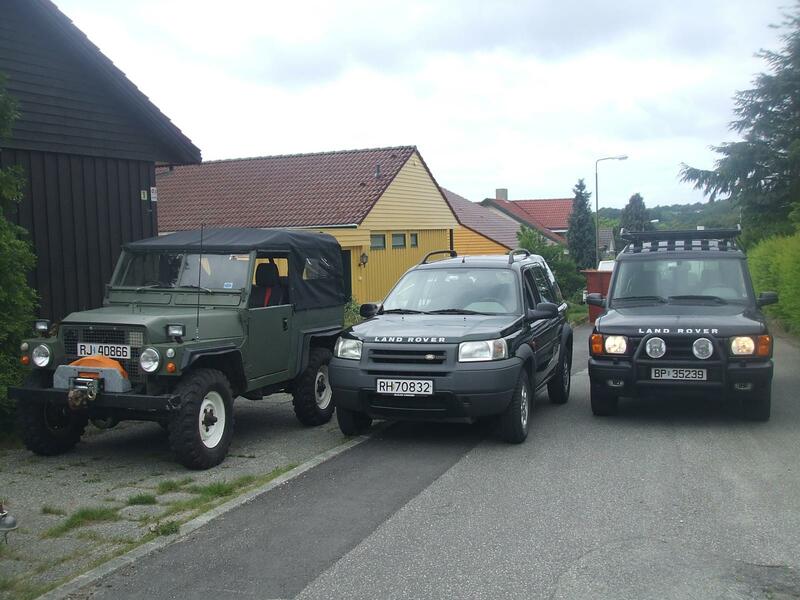 Guess there are a lot of Arbs out there who appreciate a quality 4x4.! Do I qualify as a LRAG member? That,s 31 more members than the Jap group,well done. Seriously. 32 now. Did own one(old series 2a), and will do again(not a series 2a)! I have a metal, lockable bubby-box that I bought for my series 3 (it’s the sort that has a radio fitting inside) Never bothered fitting it, so if anyone wants it…..? I’ll get some pics sorted tomorrow. 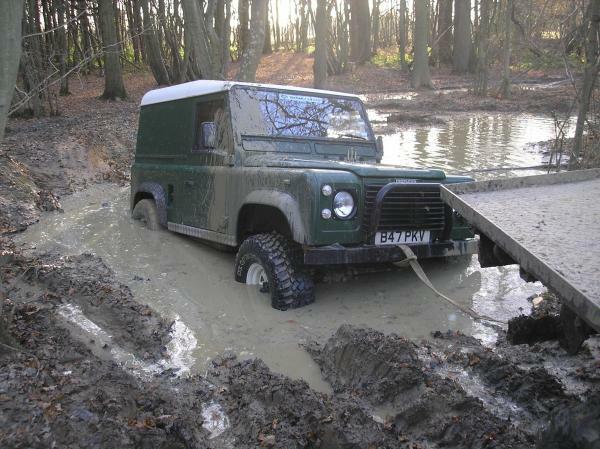 I have rebuilt it on a Marshland galvanised chassis with Defender 90 suspension and 2.5 NA Diesel running gear. It has a Detroit locker on the rear and 12v winch up front - virtually unstoppable, especially with the 7.50 SATs. Go on then John, I'll make the numbers up!